For sign-up information, please contact your local Kenworth dealer. Order parts that fit your make, model and application. 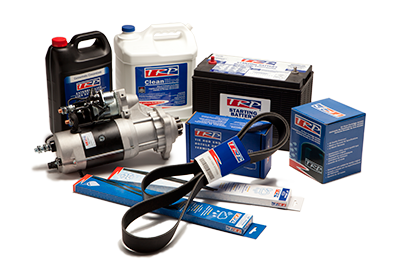 Log in to the ONLINE PARTS COUNTER and choose both Original Equipment and aftermarket products. In addition to dealer stock, browse the TRP catalog for an industry-leading selection of aftermarket products for trucks, trailers and buses. © 2019 PACCAR Parts, a Division of PACCAR Inc. All Rights Reserved.